1. 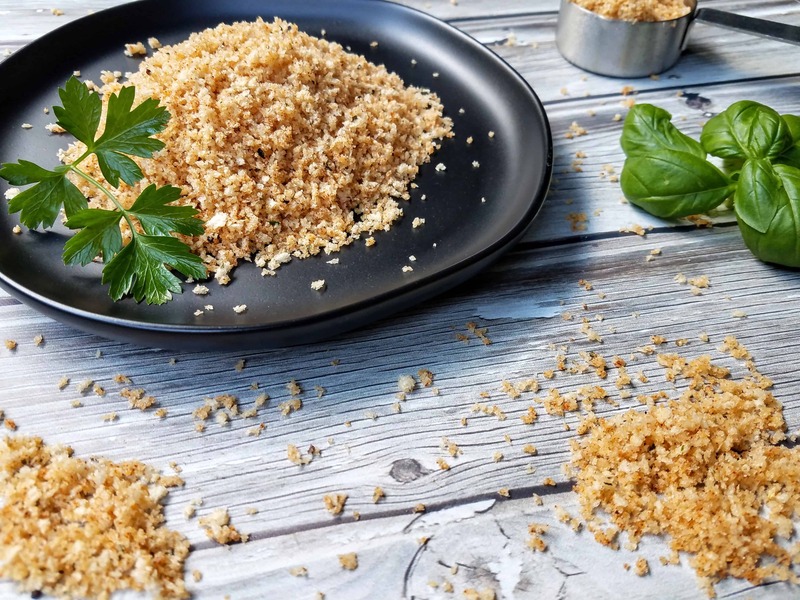 Measure out 4 cups of plain, dry bread crumbs into a large bowl. 2. 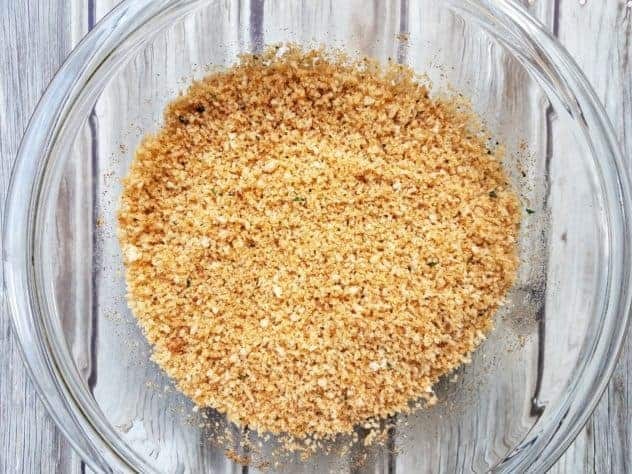 Measure out all of the spices into the bowl with the bread crumbs, and stir until combined. 3. Add in the vegetable oil, and stir until all of the dry ingredients look wet. Pour Shake and Bake mixture into a labeled gallon-size freezer bag. Store the mixture until needed. It doesn’t freeze solid, so you will always be able to measure out what you need. This Homemade Shake and Bake has a variety of uses, including coating meats like chicken and pork, and it can also be used as a casserole topper! 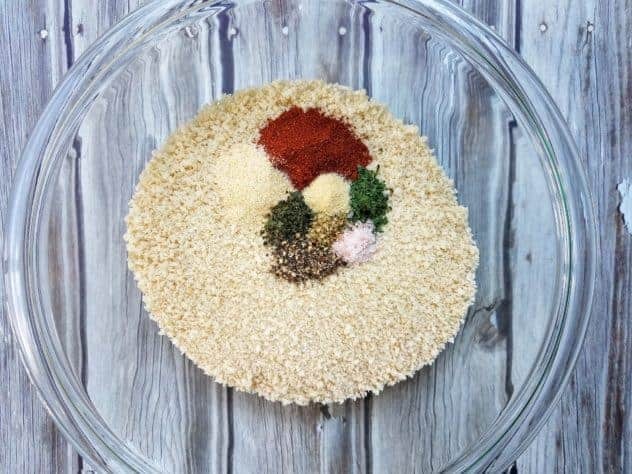 In a medium bowl, combine all of the dry ingredients, including the salt and pepper. Stir until combined. Add in the vegetable oil, and stir until all of the dry ingredients look wet. Pour Shake and Bake mixture into a labeled gallon-size freezer bag. Store the mixture until needed. It doesn’t freeze solid, so you will always be able to measure out what you need. Pour some of the shake and bake into a large resealable bag. I usually do around ~1/2 cup of mixture per chicken breast (might be a little less/more, depending on size of chicken). 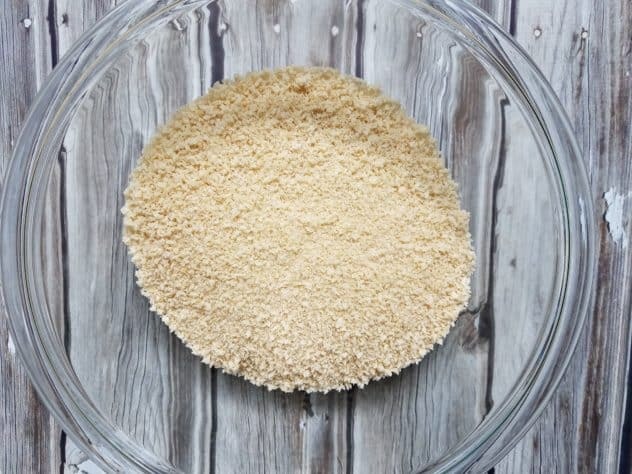 Rinse chicken breast in cold water, let the excess drip off, then put into bag with the mixture. Seal the bag and shake until uniformly coated. Remove coated chicken breast from the bag and shake off the excess. Repeat for remaining chicken breasts, if needed. Place coated chicken breast(s) on a cookie sheet lined with aluminum foil. Bone-in chicken: bake for about 45 minutes, or until it reaches an internal temperature of 165°F. Boneless chicken: bake for about 20 minutes, or until it reaches an internal temperature of 165°F. Make sure you thaw your chicken breasts beforehand, if needed. The shake and bake will not stick to a frozen chicken breast. Found this out the hard way. ? Also, feel free to alter the proportions of the spices to suit your tastes. Credit: Recipe lightly adapted from Jen at Home in the Finger Lakes. 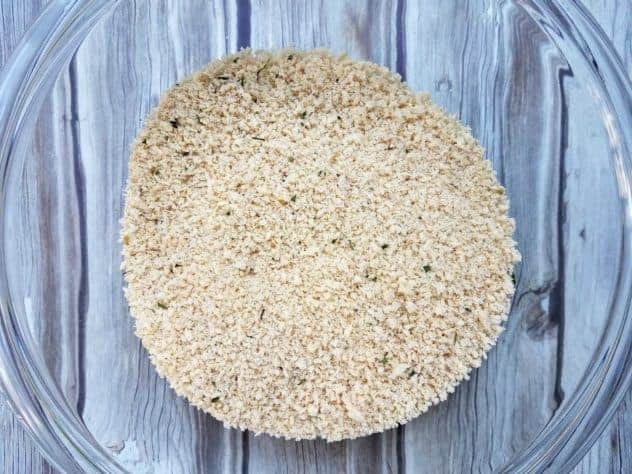 I love finding healthier homemade alternatives to convenience foods! This sounds delicious. I do much prefer homemade recipes as they are much healthier as you control what goes into them. This recipe looks interesting, I maybe try this one day!. This sounds great! All the fresh herbs and spices should really make this tasty! I love that you read the back of all the labels in the grocery store because I do the same thing. I am a bit of a health nut who’s always looking for something health conscious. I also make homemade shake and bake, so I love your easy recipe for it! 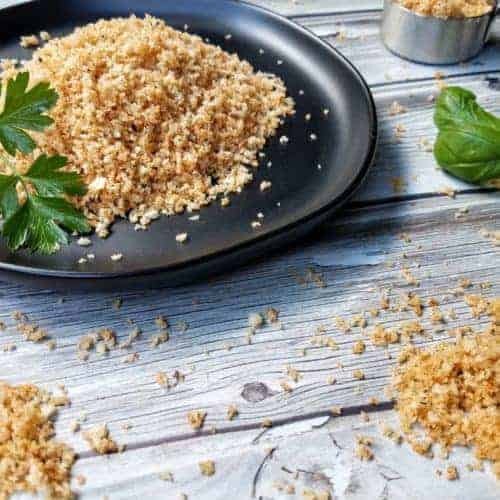 I’m going to try adding these delicious herbs with my whole wheat bread crumbs. 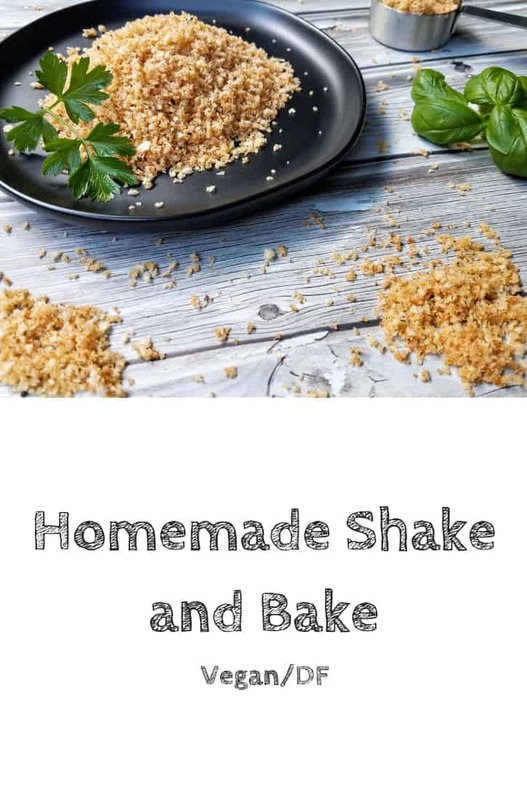 I love the sound of this homemade shake and bake recipe. I love how you went through everything step by step.